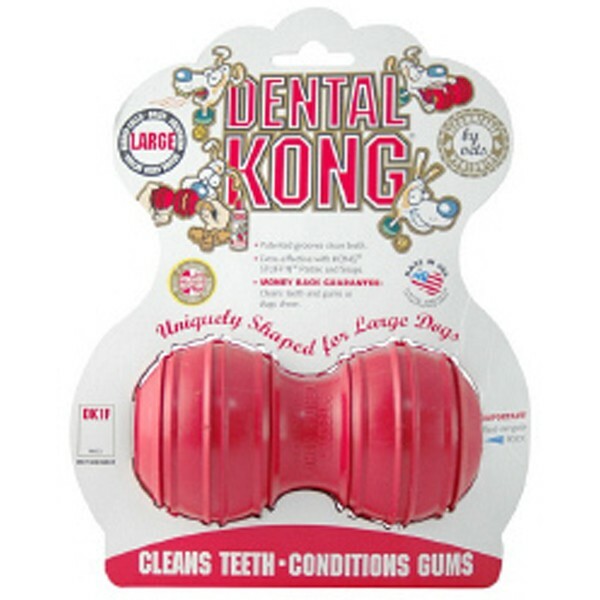 The Dental Kong is a rubber dog toy that has patented grooves that clean teeth and condition gums by gently massaging your dog's gums and teeth, thereby improving dental hygiene. 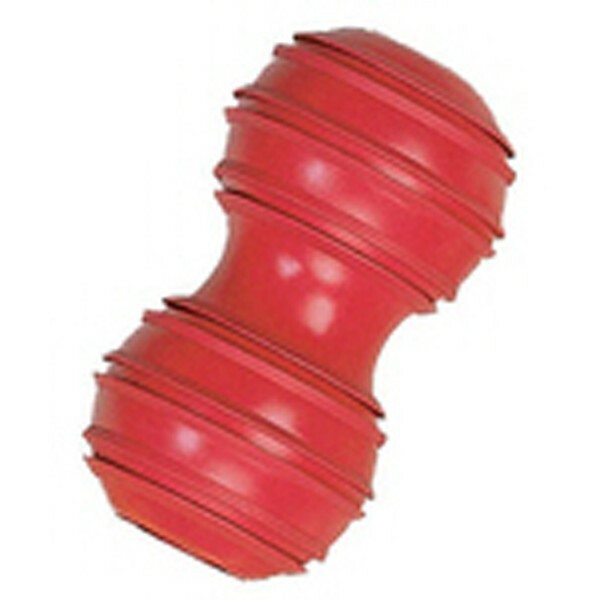 The Dental Kong is an extremely durable dog toy that will keep your dog out of mischief for hours. 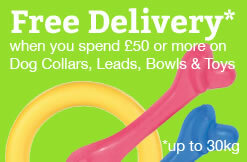 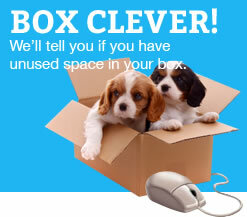 The small and medium dental kongs are supplied with a flossing rope too! 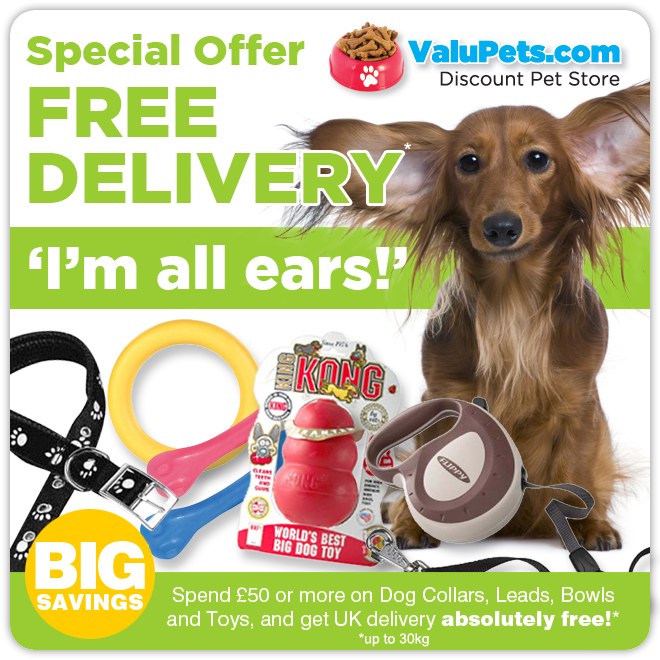 The large and extra large dental kongs are hollow and can be stuffed with treats and goodies to encourage your dog to chew the toy for longer increasing the effectiveness of the dental kong. 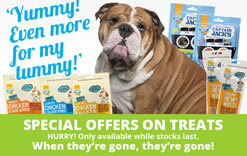 Stuffing kongs with tasty rewards will also keep your dog occupied for longer and encourage them to chew the kong dog toy, rather than household furnishings or things they shouldn't. 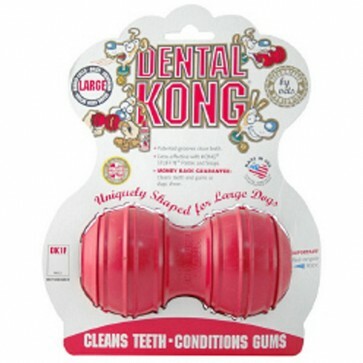 You can also spread toothpaste into the grooves of the dental kong to increase the effectiveness of the toy at cleaning your dog's teeth and gums.